According to state law, beginning no later than Grade 5, students will receive yearly instruction in the life-threatening dangers of HIV/AIDS, its transmission, and its prevention. At least one month before teaching HIV/AIDS prevention education in any classroom, the district will notify parents and guardians that instruction will take place AND will conduct at least one presentation for parents and guardians of students concerning the curriculum and materials that will be used for HIV/AIDS education. 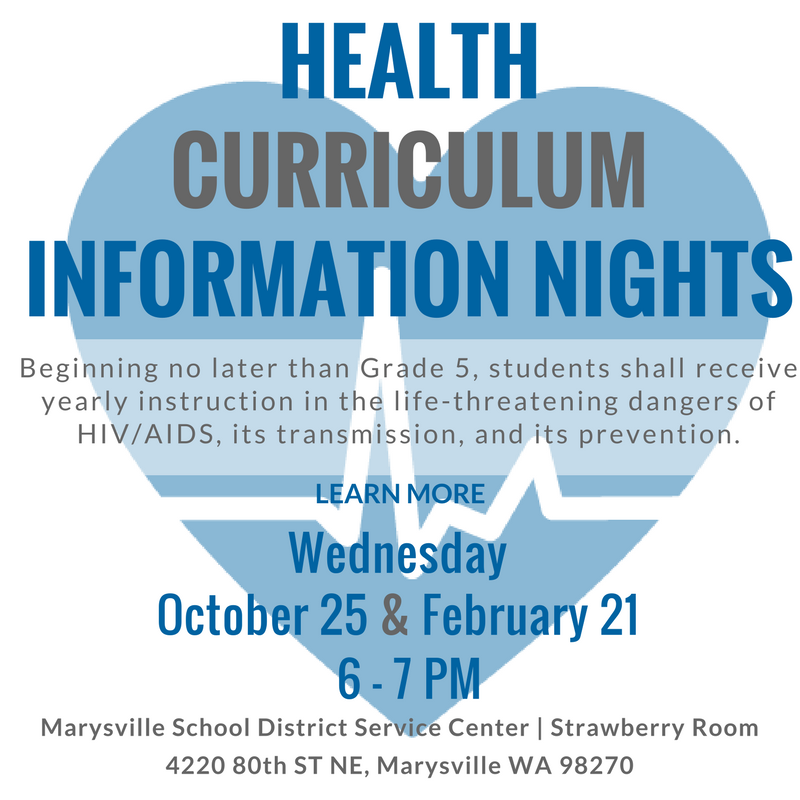 "KNOW" curriculum will be used for HIV/AIDS education for grades 5-8. FLASH curriculum will be used to teach Human Growth and Development lessons in grades 6-12. FLASH will also be used to teach HIV/AIDS in grades 9-12. Parent Letters will go home at least 30 days prior to these lessons being taught. The letters will include dates for the lessons and an opt-out form for parents who would rather have their students not attend.